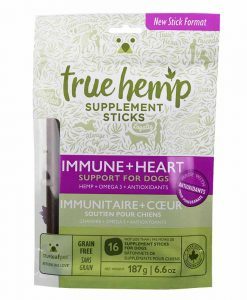 Home / Brands / True Leaf Pet Inc. 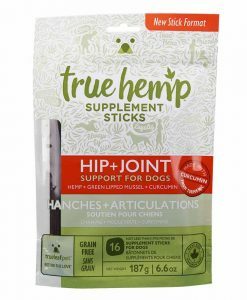 True Hemp™ product line is the first of its kind to introduce hemp-based pet supplements designed to meet the growing demand for safe, natural and functional products and is already helping thousands of dogs with CALMING, HIP+JOINT, and IMMUNE+HEART support. Hemp is a variety of cannabis and although it has been around for centuries, we’ve only just started to recognize its potential uses for people and pets. 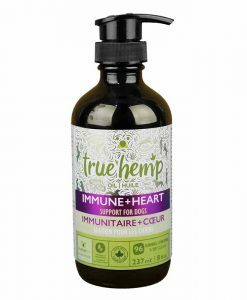 At the same time, the rules are changing around cannabis in Canada and the U.S., and True Leaf sees the opportunity to research and develop new hemp and cannabis products that can work to improve quality of life for both people and pets. The love our pets provide us with is unconditional. The kindness and joy they show us day in and day out is something we can both depend on and learn from. But while our four-legged companions are great at showing us love, they have a harder time telling us when they’re in pain. Heart disease, anxiety, mobility issues; pets face many of the same health issues we encounter, especially as we get on in life. We both need regular exercise and healthy options each day to stay well. Our lifestyles, however, are too often far from ideal. 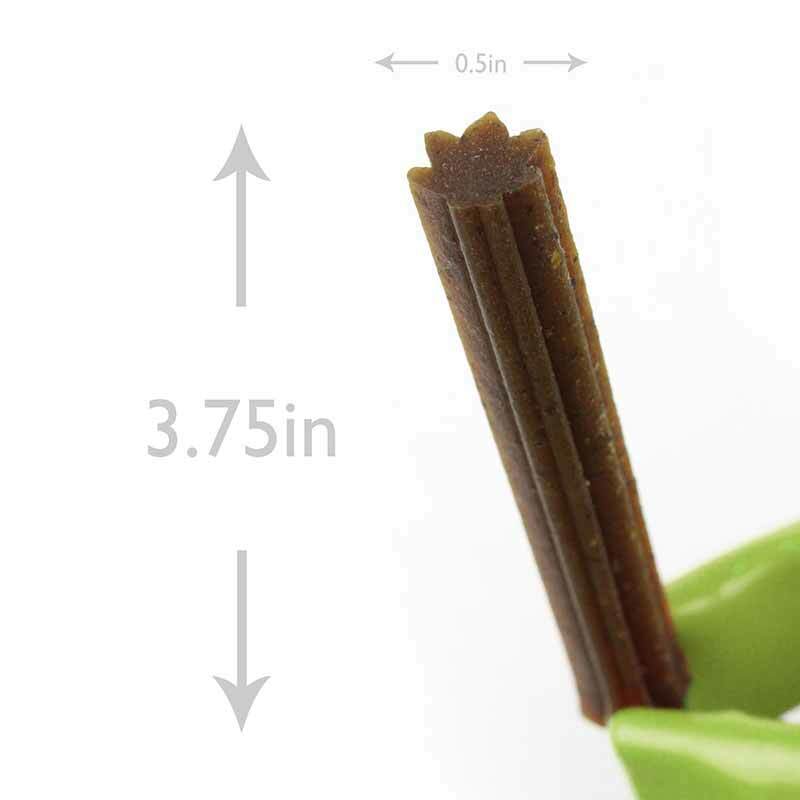 True Leaf is all about returning the love to our pets! Based in the sunny Okanagan region of British Columbia, Canada. 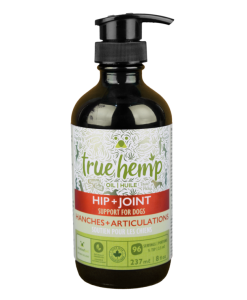 True Leaf Pet™ is a division of True Leaf Medicine International Ltd. 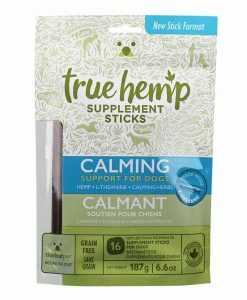 They produce and distribute hemp-based pet products that help our pets live a long and healthy life, and they’re coming up with new ways to help your pet every day. 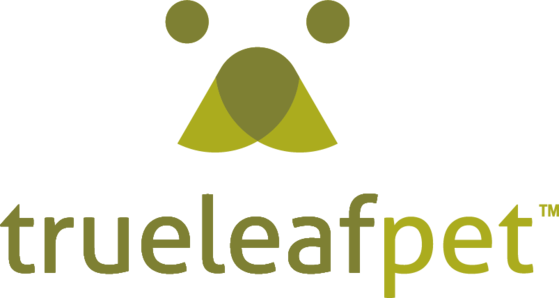 True Leaf Pet™ has experienced remarkable growth since coming into the market in 2015. 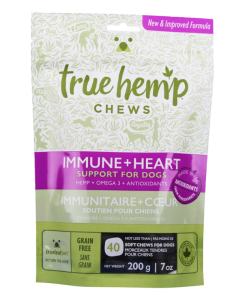 True Hemp™ hemp-based functional treats, oils and chew sticks are now available.